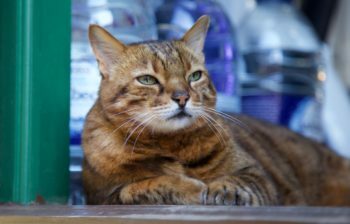 Situated in the heart of Woodbridge we have been looking after cats with care and affection for more than 10 years. We specialise in anxious and elderly cats and are happy to take cats on medication. Visits by appointment are welcome.